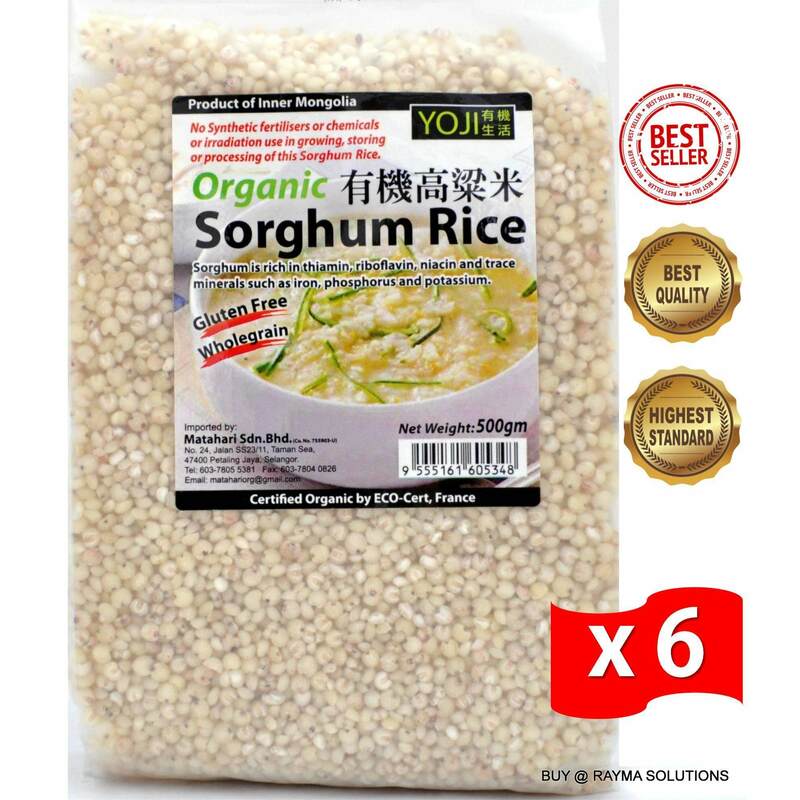 Sorghum Rice is widely considered the fifth most importantcerealcrop in the world. The versatility of sorghum, combined with the fact that it is acceptable for people withwheat allergiesto eat, makes it extremely important as a staple crop in the world. 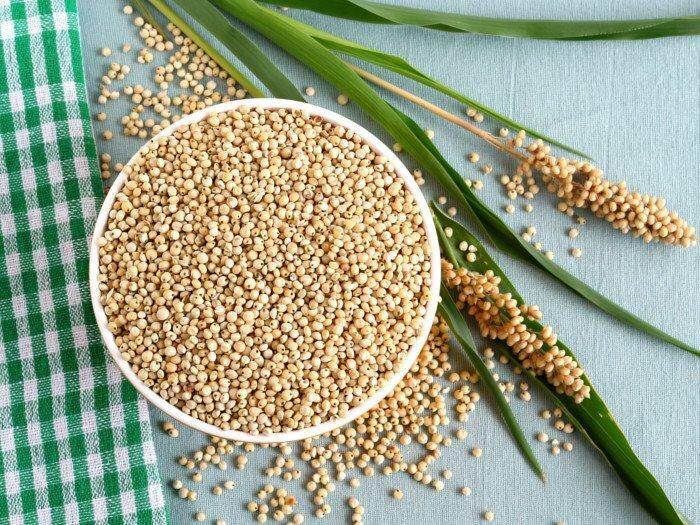 The major health benefits of sorghum include its ability to prevent certain types ofcancer, help controldiabetes, offer a dietary optionto people withceliacdisease, improvedigestive health, build strong bones, promote red blood cell development, and boost energy and fuel production. 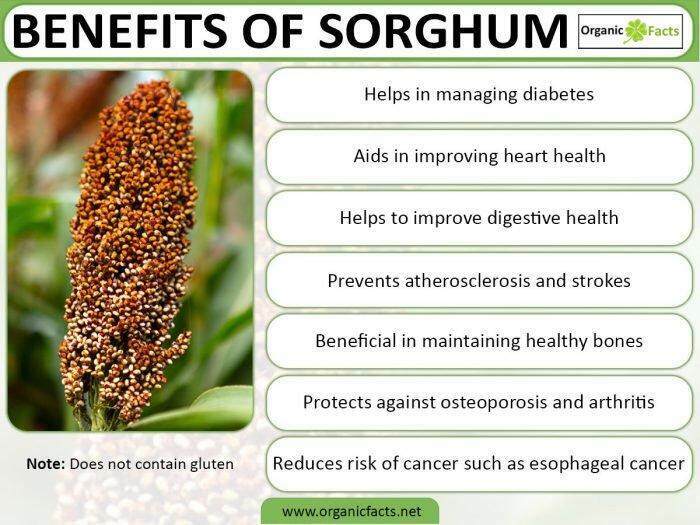 According toUSDA, sorghum is a powerhouse in terms of nutrients. When included in the diet, it can providevitaminslikeniacin,riboflavin, and thiamin, as well as high levels ofmagnesium,iron,copper,calcium, phosphorous, andpotassium, as well as nearly half of the daily, required intake ofproteinand a very significant amount of dietaryfiber(48% of the recommended intake). 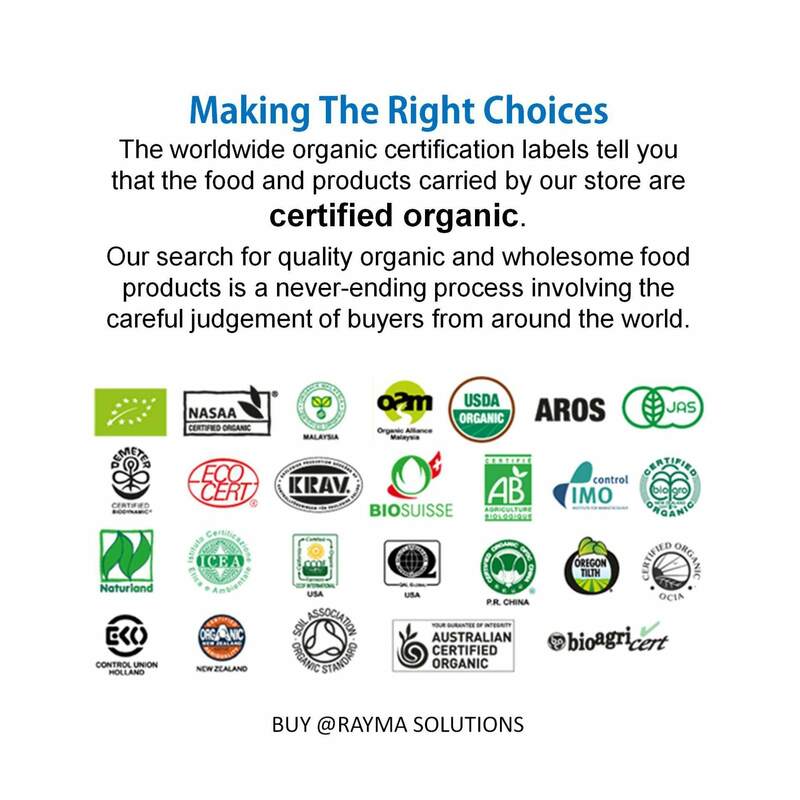 Certified Organic by ECO-Cert, France.